One of the services that Apple provides is a service called Apple Pay. Apple Pay allows you to use your iPhone or Apple Watch as the payment method, in lieu of using your debit or credit card. The money still utilizes the same accounts, it just provides a device-specific device identifier. The reason for using this device identifier is to help protect your actual card numbers. The device identifiers are unique to each particular iOS device and cannot be used on any other device. Therefore, even if the identifier is compromised it cannot be used elsewhere. If you currently use Apple Pay, you will soon be able to use it in even more locations. 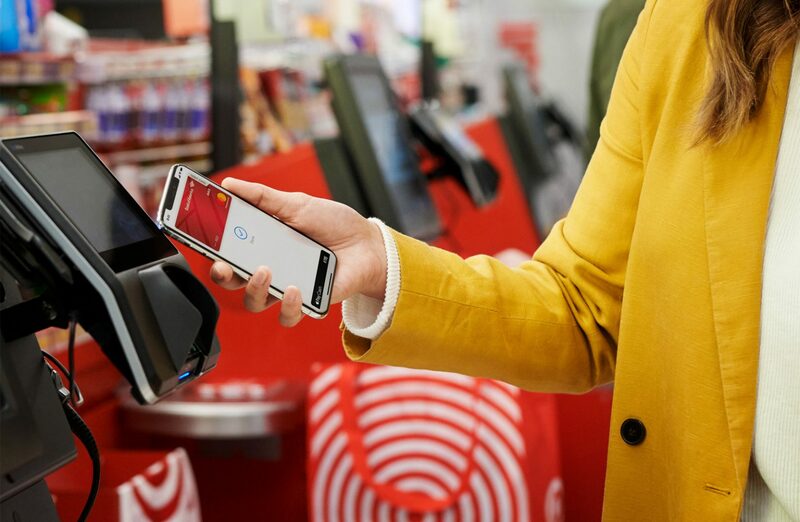 Apple Pay is coming to Target in the next few weeks. Along with Target, you can also use Apple Pay at all 245 Hy-Vee stores, which are prominent in the Midwest. In the next few months you will be able to use Apple Pay at more than 7,000 Taco Bell locations and 2,200 Jack in the Box restaurants. It is good to see Apple Pay expanding. While contactless payments are prominent in many other countries, in the United States it has been a slower rollout than one would expect. Any expansion is a good thing, not just Apple, but also for customers of these retailers.